Yesterday when I fired up my pc and opened up my blog I was blown away!! Blown away!!!! The 10,000th visitor had made their way to the pages of Being Margaret!! That’s right, folks! 10,000!!!! Amazing! Shouldn’t there be some kind of an award for this momentous occasion? It’s January after-all. That means it’s awards season. So I thought it only fair that I should also receive an award. Like, perhaps, something telling the world just how absolutely fab my little corner of the world is!! Or perhaps some kind of bling!! Or, a statuette. Or better yet, a crown! I could wear the crown for inspiration while drafting my – utterly interesting, can’t peel your eyes away from – posts!! I’d be famous! But fame certainly has a price. Would giving up my privacy (and Clark’s) be worth it? I’d have to run around incognito…..
No. I don’t need an award! I don’t need the recognition and all that goes hand-n-hand with it. Truth be told? Starting my blog has been such an amazing experience. I Love writing! I love reading other WP blogs and hearing about what goes on in the lives of people from around the world. 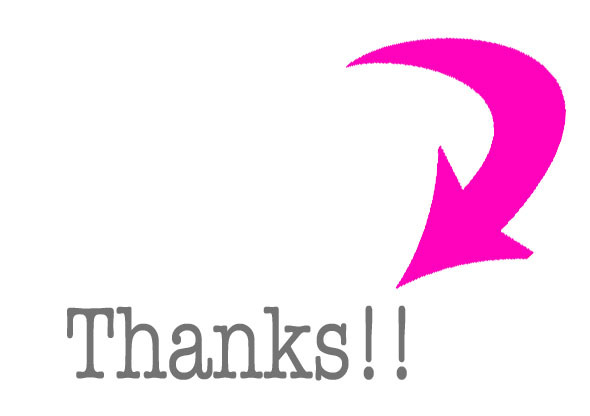 So to all 10,000 of you fabulous visitors…Thank You!! (I’d like to thank the academy!!!!!!! !…) Thank you for visiting Being Margaret! What started out as an idea to write one post, has turned into a wonderful hobby. Have loved every one! Keep it up! Congrats – that’s SO cool! it’s great to have the wow factor! you made your site to fly, even to small switzerland. Wow, Thank You so much! You live in such a breathtaking part of the world. My Husband and I were fortunate enough to travel to Switzerland last fall. One of the prettiest places I’ve ever been! Well-deserved. 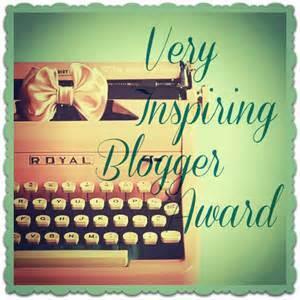 Your clever writing and use of images makes your blog fun and addictive! Congrats, I’m glad to have discovered your blog. PS Give the rest of us lessons on attracting 10,000 maniacs!! congrats! love the flow of this post as well.